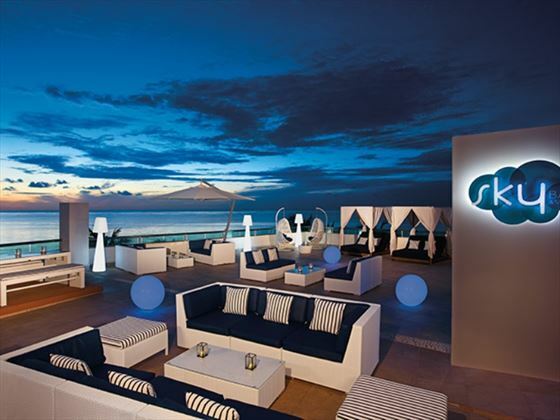 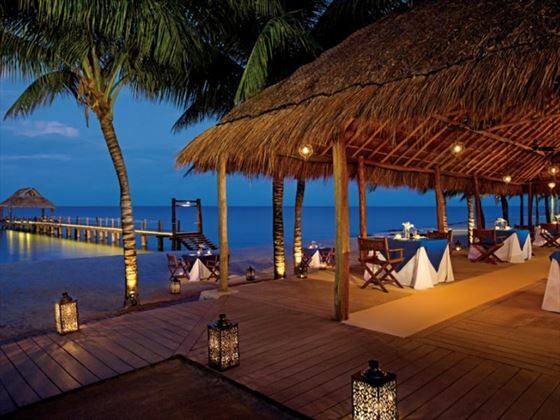 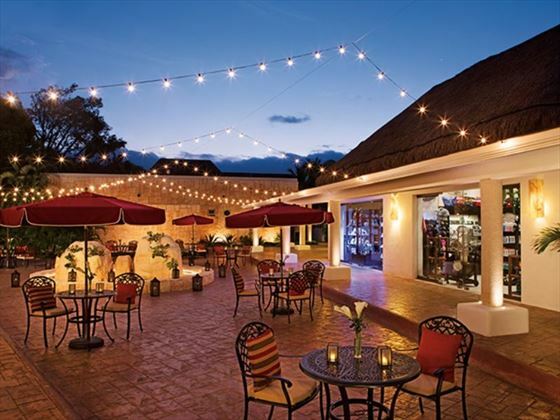 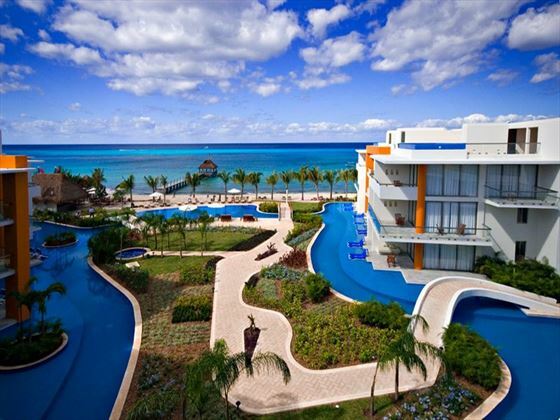 The impressive Secrets Aura Cozumel is set on Cozumel Island, just off the coast of Mexico. 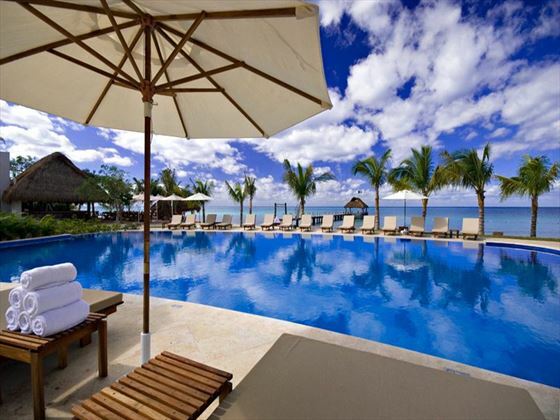 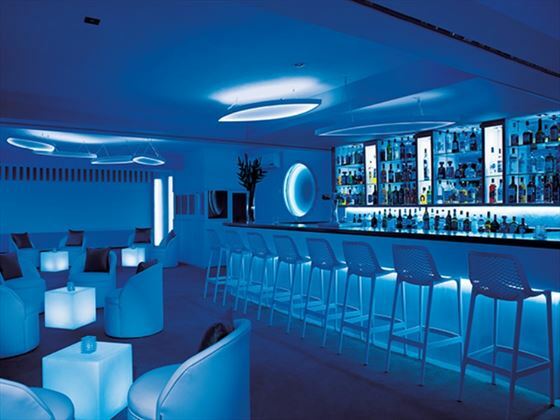 This resort is all about indulgence, from the range of dining venues to the opulent suites and glistening pools. 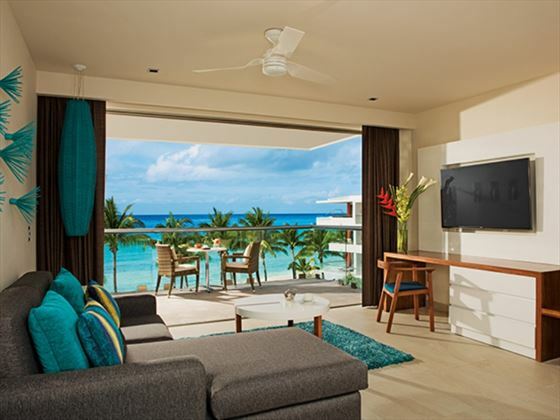 As an adult-only resort, you can guarantee a peaceful atmosphere here, allowing you a beach vacation in tropical climes where you can unwind in the company of like-minded people. 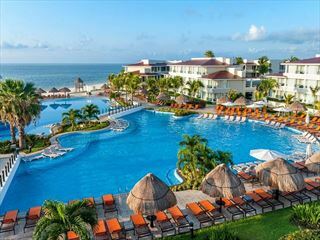 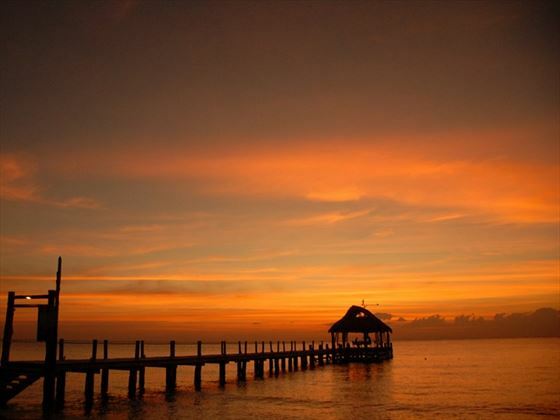 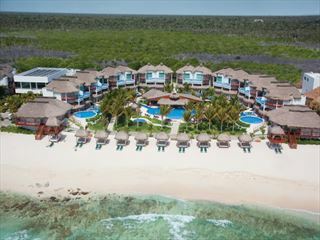 The resort is situated on the beach, looking out onto Cozumel’s gorgeous surrounding views and the Caribbean Sea. 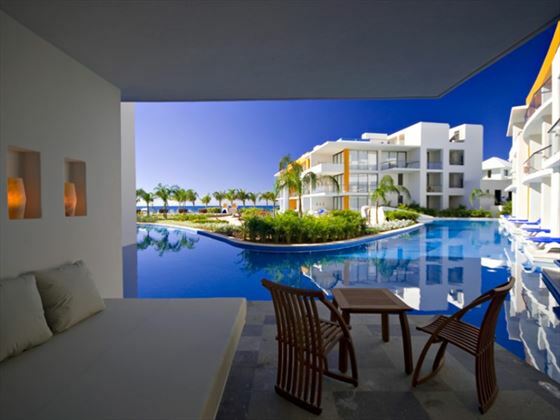 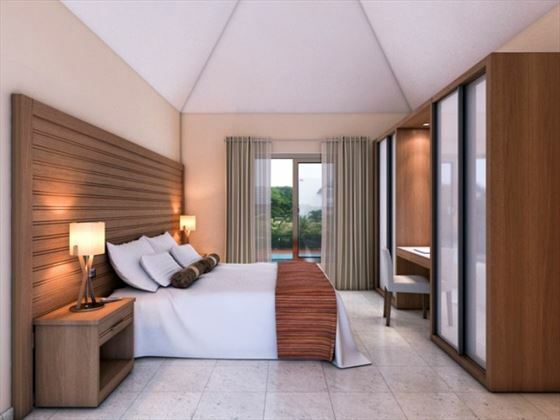 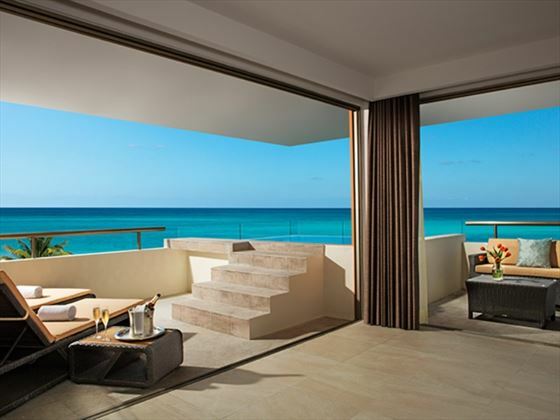 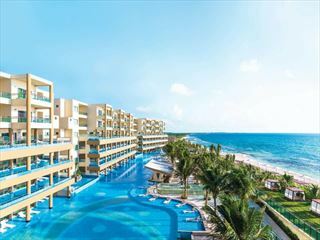 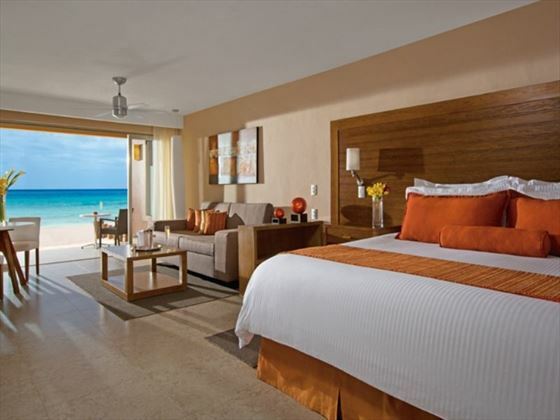 Secrets Aura Cozumel offers a choice of 238 suites, with a variety of categories to choose from.